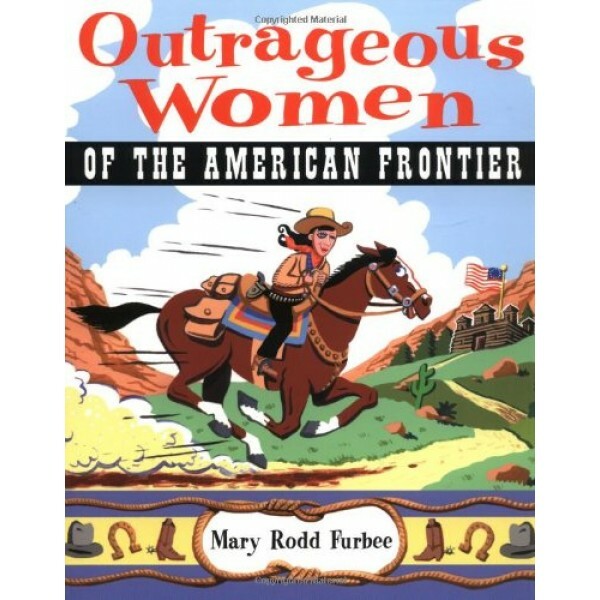 They were courageous, resourceful pioneers, enduring and adventurous. They made arduous journeys, carved careers out of the wilderness, defied conventions, and fought for their freedom. They were community leaders, artists, and entrepreneurs. 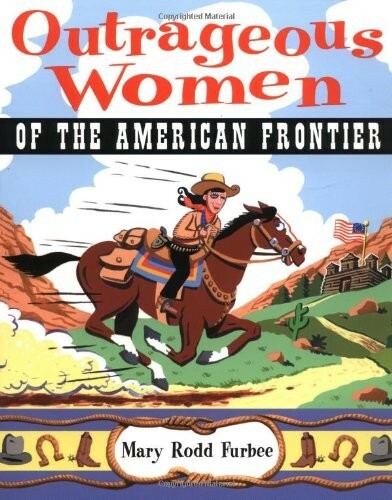 These Outrageous Women of the American Frontier boldly faced the gritty realities of daily life -- everything from starvation to shootouts -- and made their mark in history!